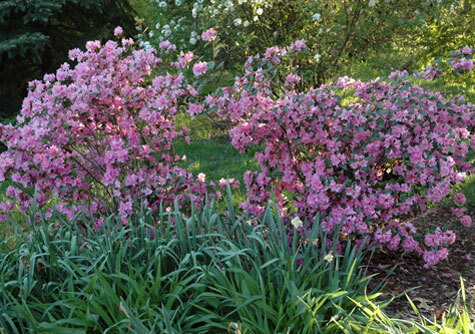 Azaleas | Gallery | Dave Talboom Lawncare / Landscape - Landscaping and Lawncare. Pride in Performance. Beautiful flowers such as azaleas are a nice touch in larger flower beds around the house or office building.